Depending on what is in season, use your imagination and try any fruit you can find fresh, get creative, I’ve even brought it to a 4th of July BBQ with strawberries, raspberries, blueberries sprinkled on top with the white blue cheese, very festive. 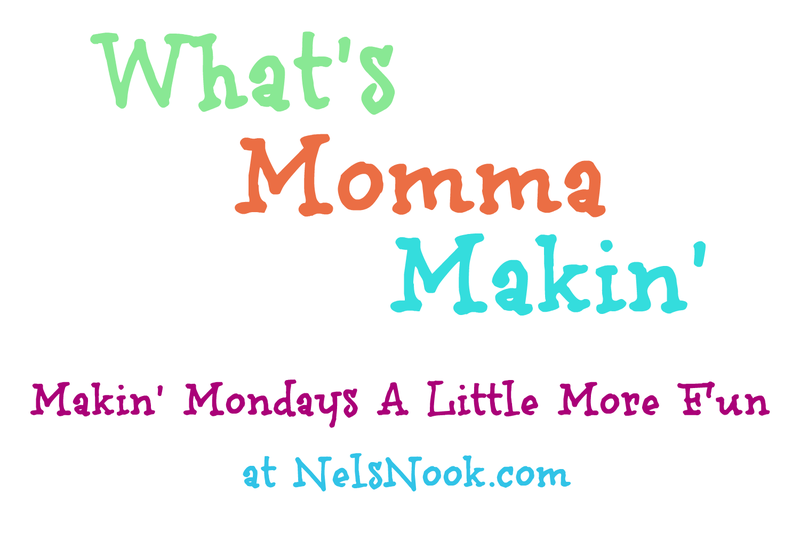 Once you mix up the dressing, you can make as many as one salad serving for a quick lunch or dinner for yourself, throw in some some chicken or turkey for a complete meal or use it as a side dish, or you can get out a huge bowl and serve a crowd for the holidays, a potluck or picnic. Mix all dressing ingredients well, sugar has a tendency to settle to the bottom so always stir or shake well before serving. 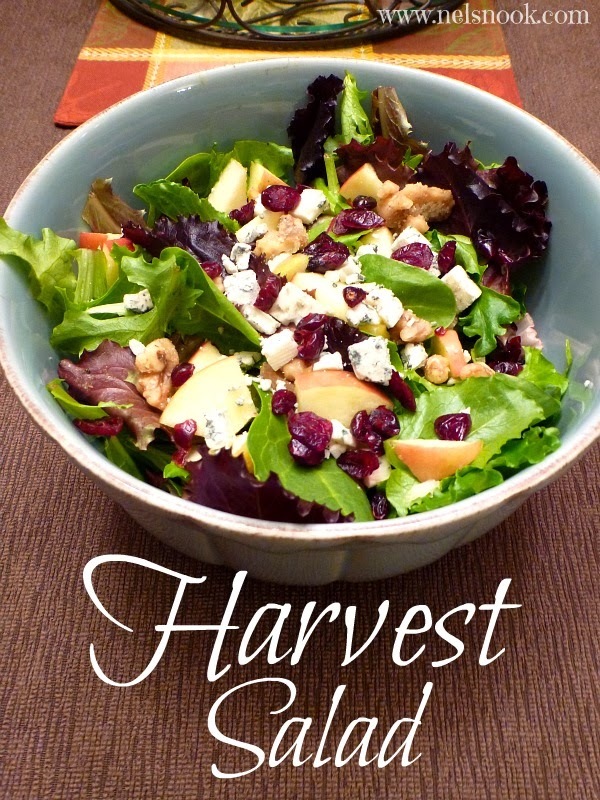 Add choice of greens to a large bowl, sprinkle in about 3/4 of the apple or pear, a generous amount of dried cranberries, walnuts and bleu cheese, slowly add dressing until greens are coated (taste occasionally to make sure you are not over saturating the greens). 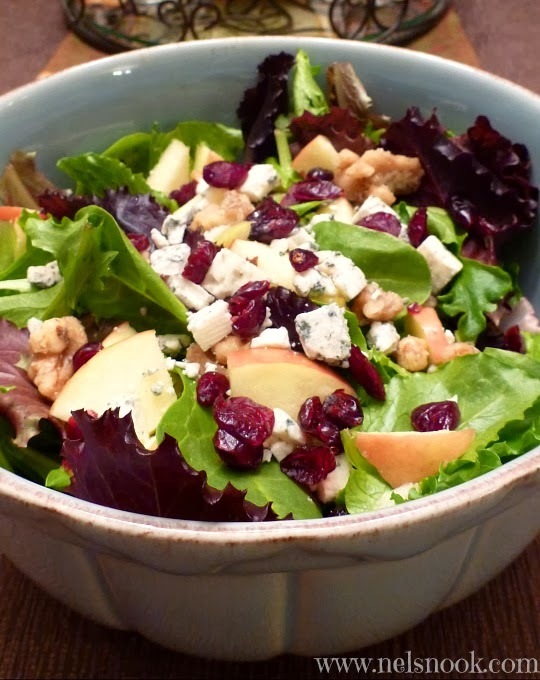 Once you have enough dressing for your taste, garnish the salad with the rest of the apple or pear, a sprinkle of walnuts, dried cranberries and bleu cheese. Store the left over dressing in the refrigerator. The oil may harden a bit, just make sure you remove it from the fridge before serving so that it can warm up a bit, stir and serve. This salad is good with chopped chicken or turkey sprinkled in too. What's your plan for balancing all of the holiday treats this year?